This website is for people interested in Historic British Butterflies / Moths and their preservation. 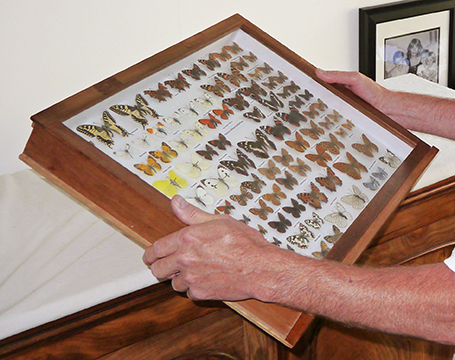 My aim is to provide a quality service, information and help to raise standards for the preservation and presentation of Lepidoptera collections to ensure they are preserved for the future. 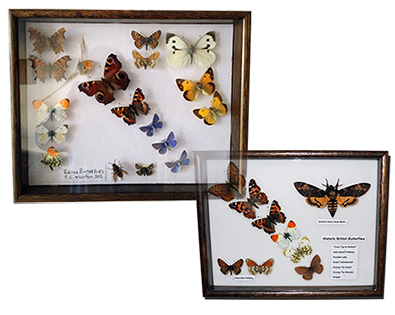 If you have a collection or just a few specimens for sale, I would be interested in giving you a free of charge evaluation for your consideration. I would either need to visit the collection or view your photographs. I buy & sell full entomology collections and memorabilia, all types of entomological books, cabinets, storage boxes and drawers.